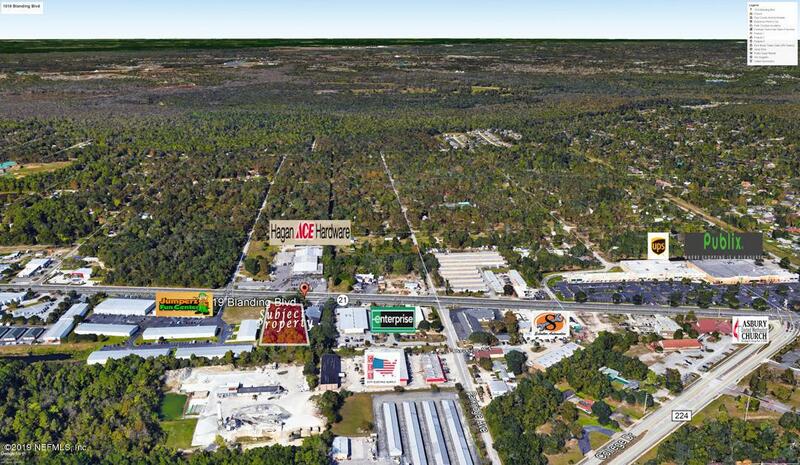 One of the last great pieces of land on high traffic Blanding Blvd. 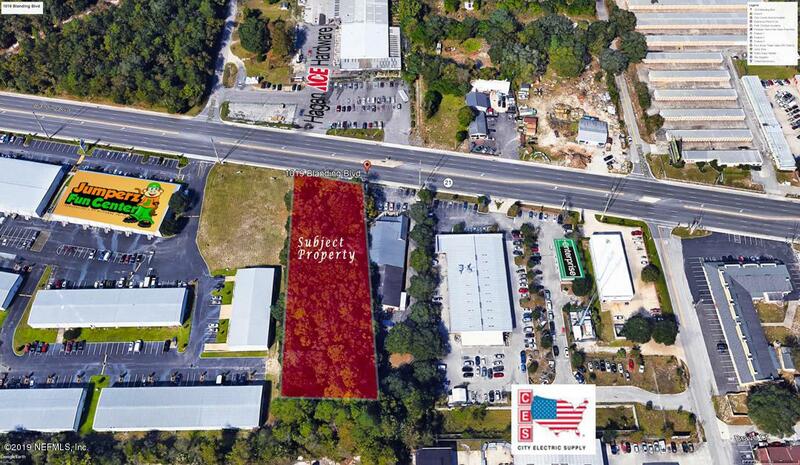 With 1.39 Acres and 125 feet of road frontage on Blanding Blvd, the possibilities are endless! 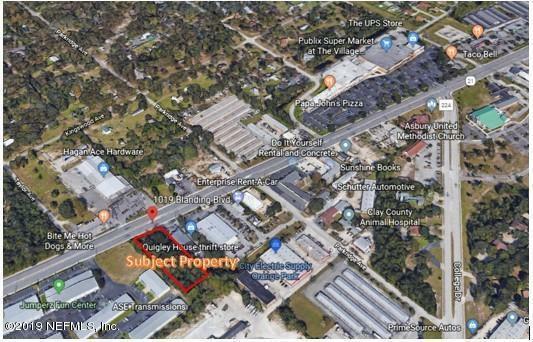 Current Zoning is BB which is perfect for many Commercial uses: Gas Station, Mini-Warehouse, Automobile or Tire Shop or Body Shop, A/C, Builder Trade/Service shop, funeral home, restaurant/night club to name a few. See attachment for additional details. 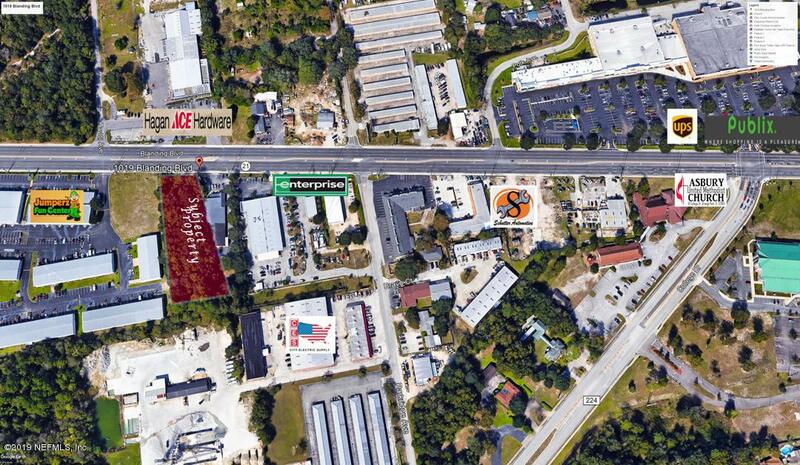 Traffic counts on Blanding Blvd of approximately 44,000 vehicles per day! Call with questions but don't wait, this land will be gone soon!